This site is part of POP WARNER LITTLE SCHOLARS. 10th ward has been affiliated with pop warner since it's inception in rochester in 1968. We pride ourselves in diligently serving our community in this vital and fun activity for our children. 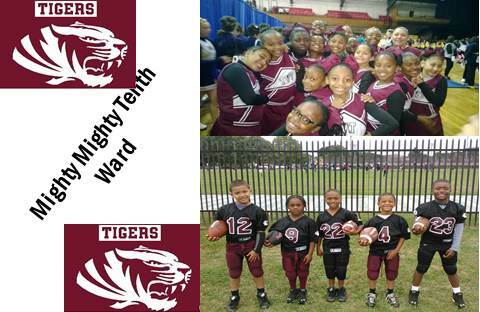 The objective of 10th ward is to offer every child the opportunity to participate in the sport of football or cheerleading and to ensure that they do it in a safe, enjoyable, yet disciplined environment. We as parents, board members and coaches feel it is essential to emphasize teamwork, sportsmanship, camaraderie, and physical fitness throughout all phases of our program. Friend our Facebook page for updates and events. 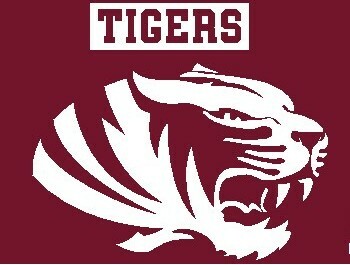 Come check us out!